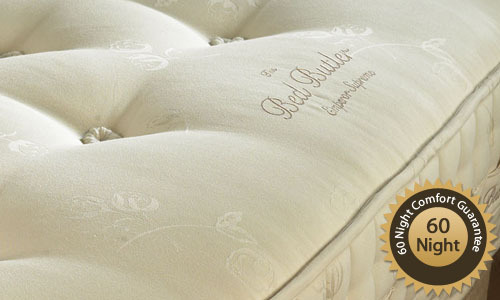 The Bed Butler Emperor Supreme Mattress is the epitome of luxury. 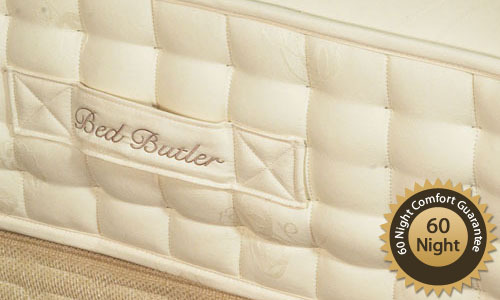 It has been developed using the vast knowledge and experience of master bed makers over many years, using the latest sleep technology so as to achieve the ultimate support and comfort for a good night’s sleep. 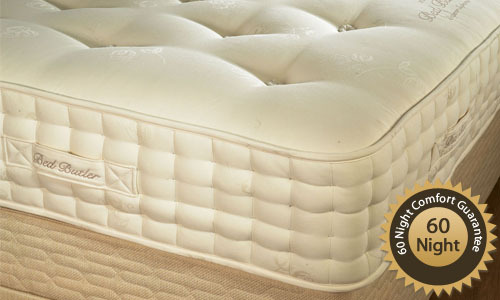 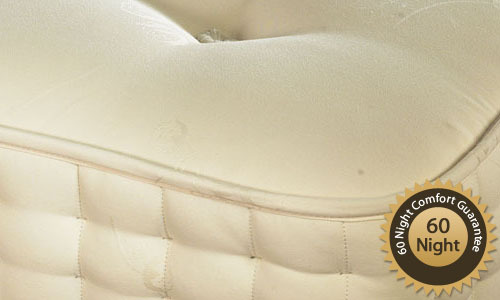 The Emperor Supreme is very suitable for a person who would like a luxurious firm comfort level of mattress.